my pointless: I always do. Why the warning? 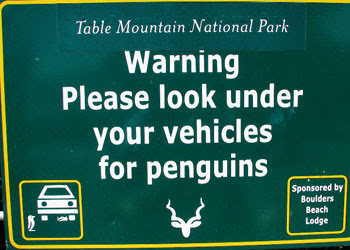 I especially like the graphic in the lower left with the penguin next to the car... and under the car.